A lifelong interest in aviation has been invaluable to her work as an artist. A licensed pilot for almost 50 years, she says, “I believe my knowledge of aerodynamics has been helpful in achieving the illusion of movement in my bird sculptures.” Her knowledge of aerodynamics was particularly evident in Mallard Duet, a sold out sculpture that won the Ellen P. Speyer Award at the National Academy of Design in New York. This sculpture is in the permanent collection of Brookgreen Gardens and the National Museum of Wildlife Art. Sandy’s father raised and bred quarter horses and ranched in northeastern Oklahoma which instilled in her a love and knowledge of horses and animals. She has a beautiful Morgan gelding that she used as a model for her powerful truncated equestrian sculpture entitled “Equus Found Fragments” which recently won the Award of Excellence at the Society of Animal Artists Exhibition. 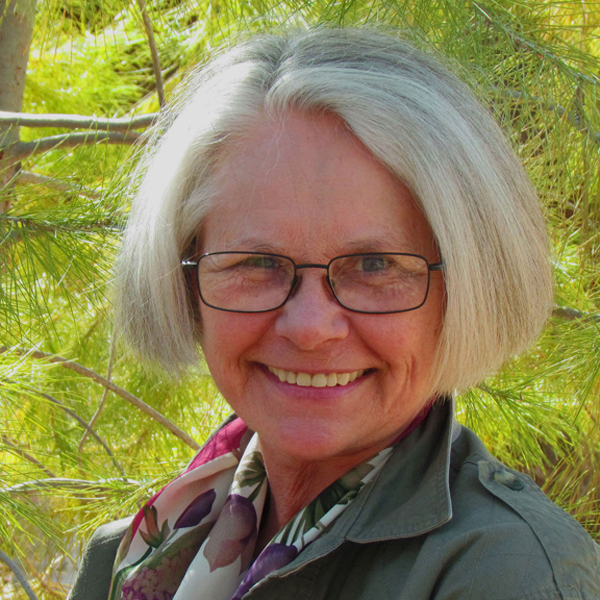 She is on the teaching staff of the Scottsdale Artists' School, the master sculpture workshops at Brookgreen Gardens, Murrells Inlet, South Carolina and the Tucson Art Academy, Tucson, Arizona. She is an elected member of The National Arts Club New York, NY, the Society of Animal Artists, a fellow in the American Artists Professional League, an elected signature member of the National Sculpture Society and an elected Trustee at Brookgreen Gardens. In 1998 the Gilcrease Museum honored her with a retrospective. Her work was featured in the book titled The American Sporting Print – 20th Century Etchers and Drypointints by John T. Ordeman. She has received awards for sculpture and etching from the Allied Artists, Pen and Brush Club, American Artist’s Professional League, Catherine Lorillard Wolfe Club, National Academy of Western Art, Scoiety of Animal Artists and the National Academy of Design.